How Lucky Will Priyanka Gandhi Be For Congress? Face Reading Reveals It All! With the preparations for Lok Sabha 2019 elections underway, every party is working hard and burning the midnight oil. 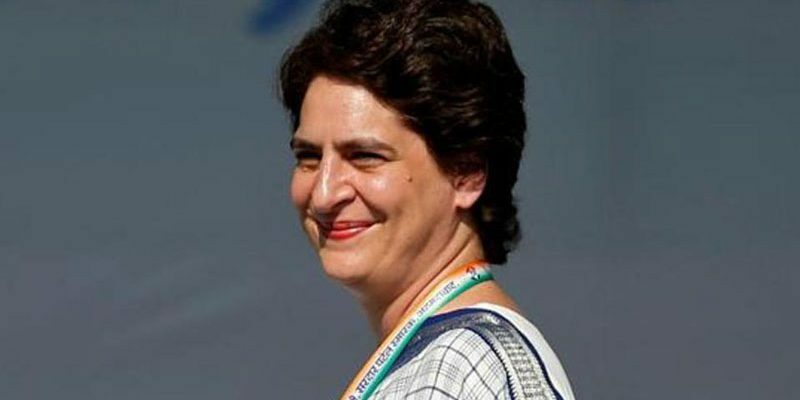 In the midst of all this, Congress has brought forward Priyanka Gandhi as their trump card by appointing her the Congress General Secretary For Uttar Pradesh (East). With this, we are all curious to know about her political career. Let’s discuss about this today. First of all, we will analyze her personality on the basis of the five elements. Priyanka Gandhi was born on 12 January 1972 at 1:59 AM, in Delhi. Her name sign is Virgo, with the lord of the sign being Mercury and element, Earth. 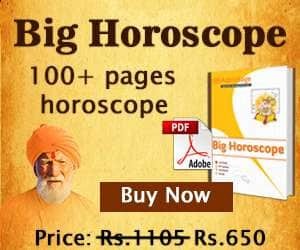 As per her birth chart, her ascendant is Taurus, whose Lord is Venus and element is Earth. Her sun sign is Capricorn, with the Lord of the sign being Saturn and element, Earth. According to her moon chart, she is a native of Scorpio. Mars is the Lord of this sign and Water is the element. Her numerology number is 3 and its ruling lord is Jupiter. The element Earth is 60% present in her personality. Such a person is receptive, patient, traditional, accumulative, and tolerant – all characteristics evident in Priyanka Gandhi. She also has the fire element present in adequate quantity, i.e. almost 30%, which adds vigour and intellect to her persona. Regal grandeur, broad-mindedness, frankness, and the ability to present her thoughts properly – she knows it all well. The element Water is minimal in her, and hence, she is more practical than emotional. She is well-acquainted with the art of living a balanced life. The Air element is lacking in her, and coupled with the excess of Earth element, this means that she has stability, as well as a magnetic attraction to her. She remains unaffected by rumors, and stays dedicated towards her goal. As per Face Reading, Priyanka’s face is oval, and she is very beautiful. Her sharp chin reveals her perseverance and decision-making skills. Her lips are thin and soft. She is soft-spoken and secretive. Her nose is long, sharp, and attractive, which reflects a regal nature, as well as her leadership qualities. She has a long and muscular throat which indicates her speaking ability and wit, while her long neck demonstrates her pride and self-confidence. Her big hypnotic eyes are fully capable in gauging a person. She has thick brows, which describe her abilities in management and operation. She has a thoughtful personality, as shown by her wide forehead along with her consideration and thinking ability. Her curly black hair demonstrate her leadership qualities and sharp nature. People who do not follow discipline may have to face her wrath. Priyanka Gandhi has all her grandmother’s cultural values, which highlights her a skilled politician. All our best wishes are with her.